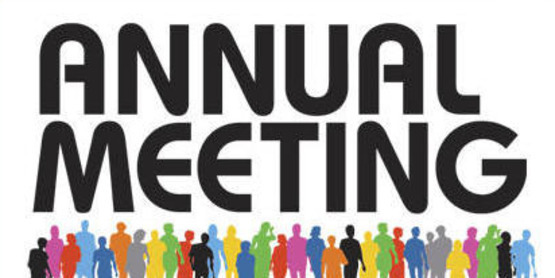 The Decoverly IV Condominium Association will hold our Annual Meeting on Monday, February 19, 2019 at 7:00 p.m. The meeting will be held at Nancy H. Dacek North Potomac Recreation Center, located at 13850 Travilah Road, Rockville, MD 20850. Because of resignations during 2018, we have two (3) Board seats open for election. Midge Brier, Donna Deane and Angela Dizelos currently hold the 3 positions. Brad Shipp and Matt Peery are not up for election this year. If you are interested in serving on the Board of Directors, please complete the attached Candidate Interest Form and return it by mail to the letterhead address or by e-mail to evan@decoverlyiv.com no later than January 15, 2019. Candidates run as directors. The new Board of Directors elects specific offices (i.e. President, Vice President, etc.) after the election. Any owner in good standing can run for the Board of Directors. Volunteers need a willingness to attend a 2 to 3 hour meeting each month and a desire to represent the interests of your fellow owners to help maintain and improve our property. You do not need expertise in management, construction or finance, just an ability to communicate, ask questions and make decisions. Once the Candidate Interest Forms have been received, they will be distributed to all unit owners with the proxies, ballots and voting instructions.